Audra Jennings: Where does your anchor lie? The world is rife with global and personal crises. News outlets report one troubling development after another. Within the home, studies reveal half of Americans feel financially insecure, more than half are unhappy in their jobs and divorce rates escalate with each subsequent marriage. When problems abound, it can feel as if God is far away. 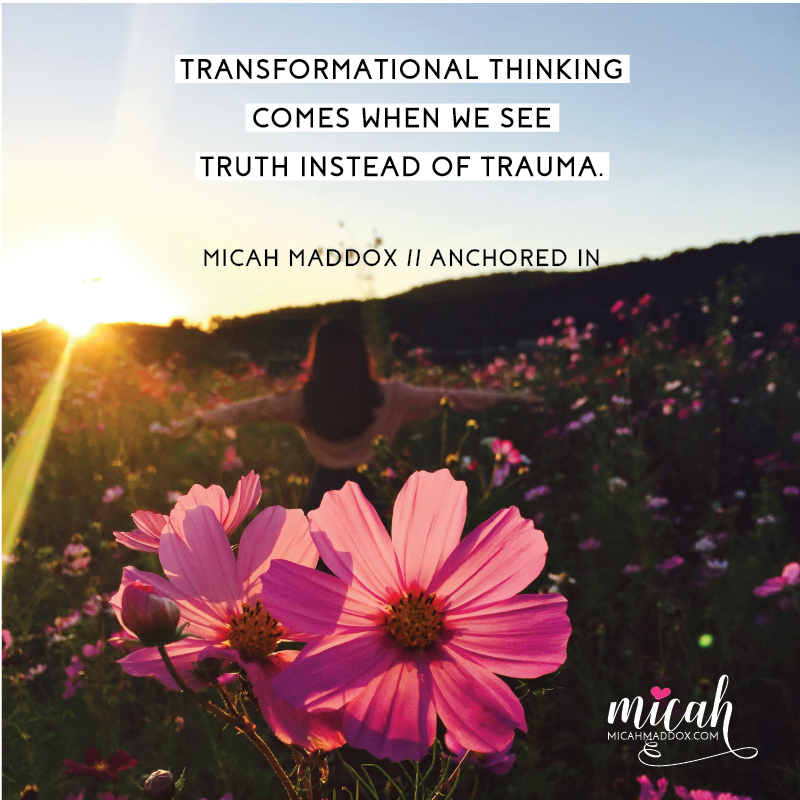 However, as Micah Maddox explains in Anchored In: Experience a Power-Full Life in a Problem-Filled World (Abingdon Press/September 5, 2017), these same trials can bring us closer to God if we change our way of thinking and focus on Him. Anchored In isn’t a book of Christian clichés or sweet stories to warm the heart but rather an authentic look at the hard parts of life. Maddox explores God’s power throughout our pasts and our present, while challenging us to look toward the potential power that awaits us. 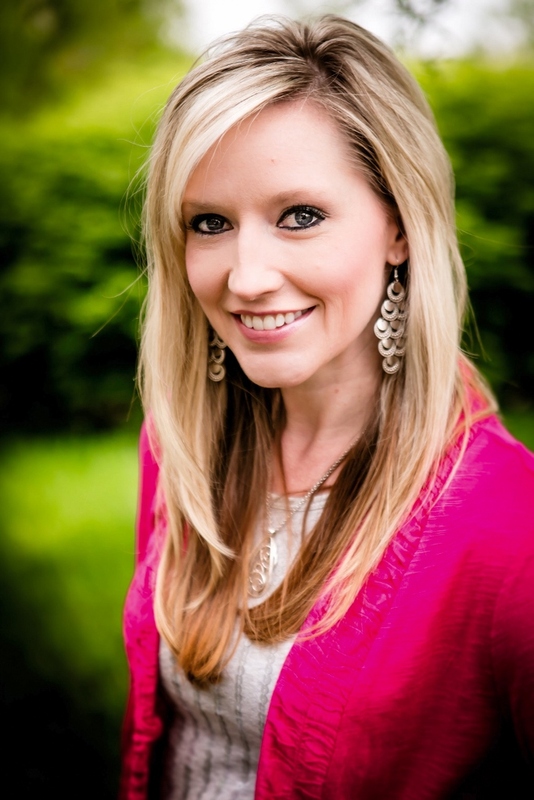 She shares personal stories and couples them with biblical application to offer real-life glimpses of God at work. She offers inspiration to live a life full of God’s power rather than one that causes us to turn away and be paralyzed by problems. “Our world is filled with problems such as corruption, upside-down finances, dishonesty, betrayal and plenty of other factors,” Maddox writes. “If you were to look at it simply with your own eyes, you may wonder, Where is God’s power when I need it most?” Abandoned by a father who, even later in life, did not want a relationship with her, Maddox has asked this question many times in her own personal journey. She walks readers through steps we must take — forgiveness, responsibility and accountability, to name a few — and provides practical questions to help us release the weights that stand in the way of experiencing the freedom God generously provides. Each chapter closes with a prayer that confesses our humanity when undertaking such a journey and petitions for power that comes as we embrace God’s sovereignty. Micah Maddox is a women’s conference speaker, Bible teacher, writer and blogger. 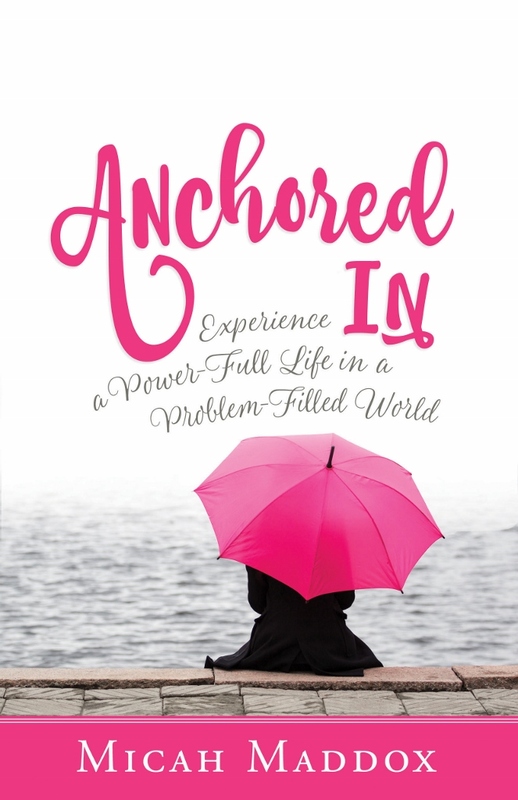 She can now add “author” to her résumé with the release of Anchored In: Experience a Power-Full Life in a Problem-Filled World. Maddox is also passionate about helping women discover purpose, peace and calm in our chaotic world. As a pastor’s wife and mother of three, she contributes her time to MOPs and her local church, including serving as a women’s ministry leader. The Maddox family makes their home in Fredericksburg, VA.